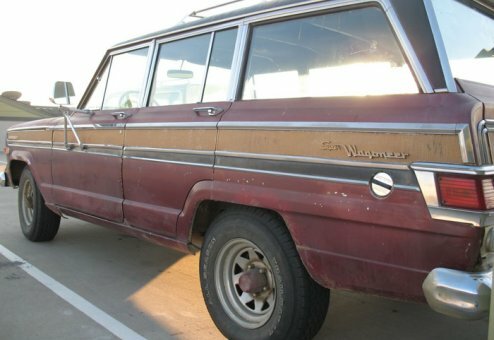 1969 Jeep Super Wagoneer -- Rebuild Special! • Original paint color of Yellow-Beige, was repainted burgundy more than 10+ years ago. • One owner for a majority of its life. Always in Idaho. 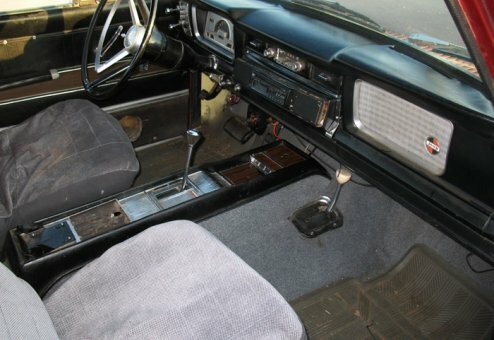 • Starts up and drives -- needs both mechanical and cosmetic restoration required to reach full potential. • Detailed restoration recommendations available upon request.